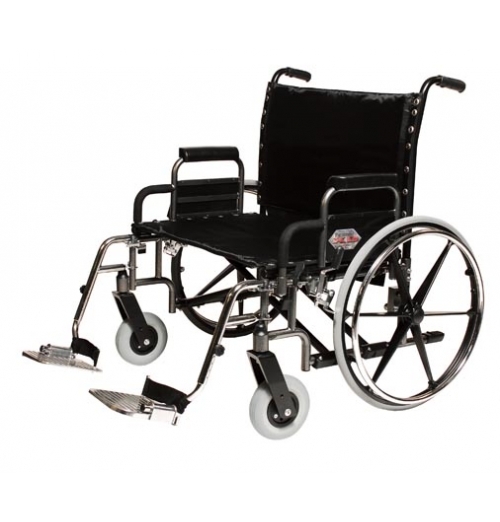 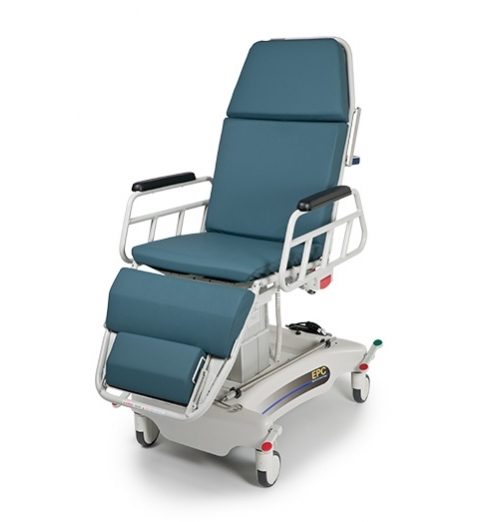 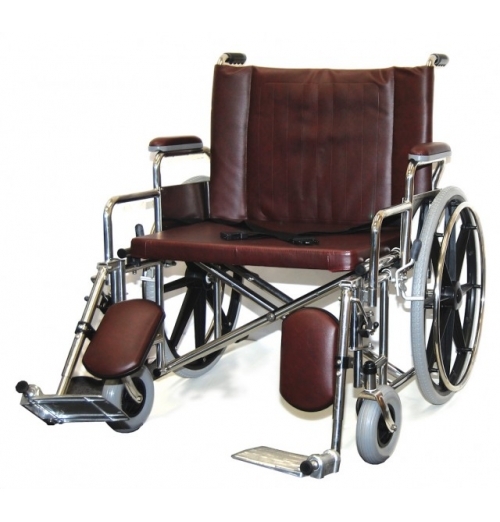 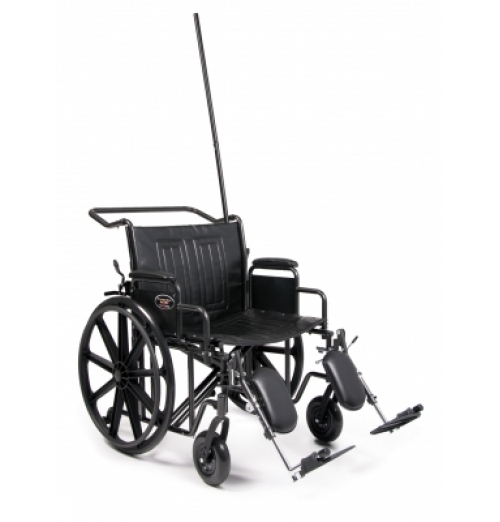 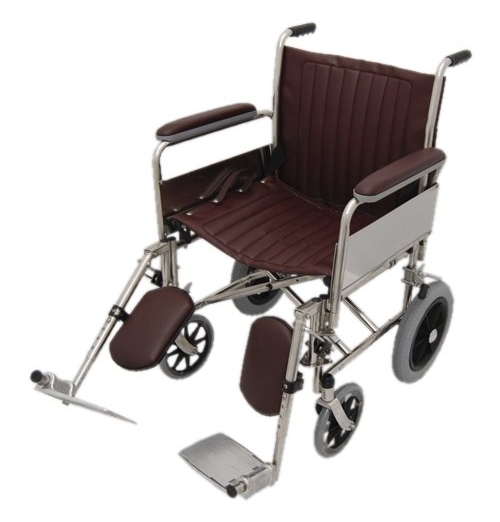 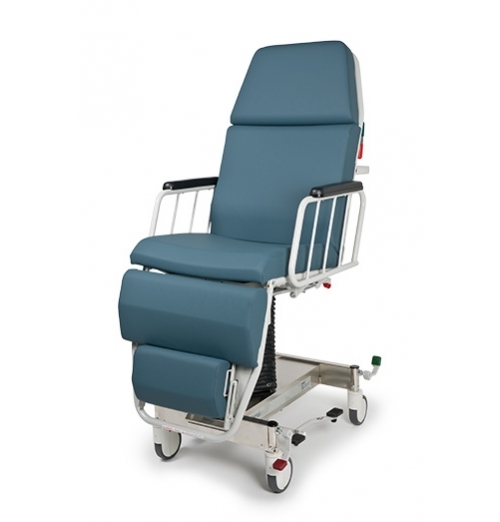 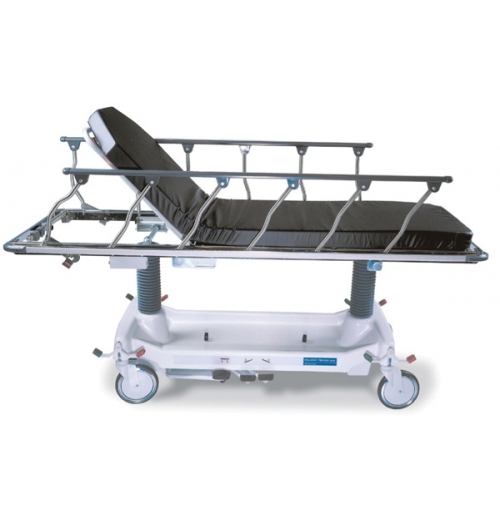 Stainless Steel 4-Leg, 3-Position Retracto® Rails with Top Caps that Eliminate Patient Transf.. 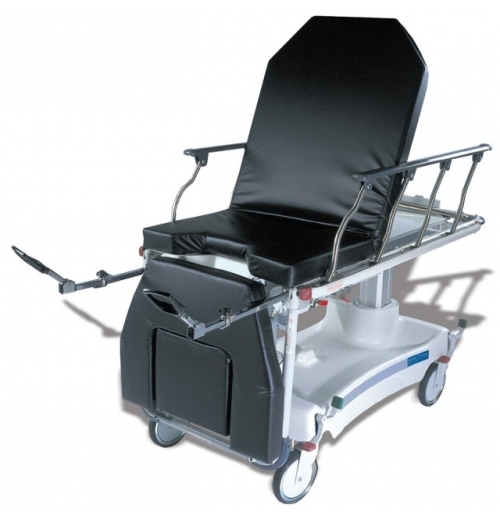 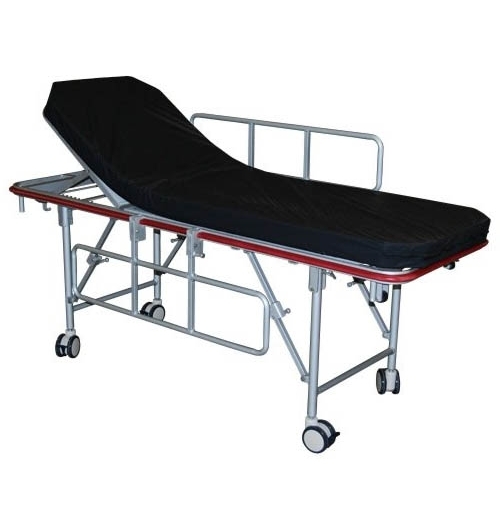 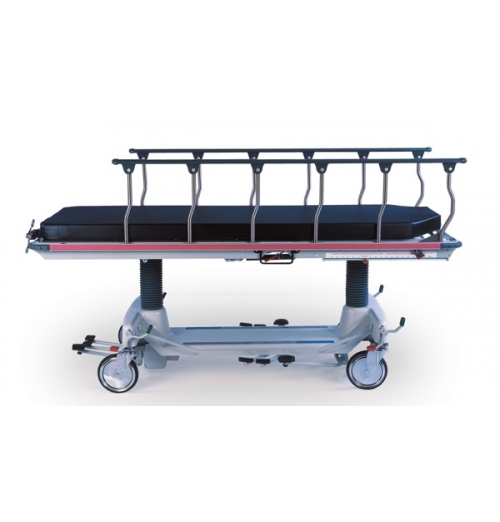 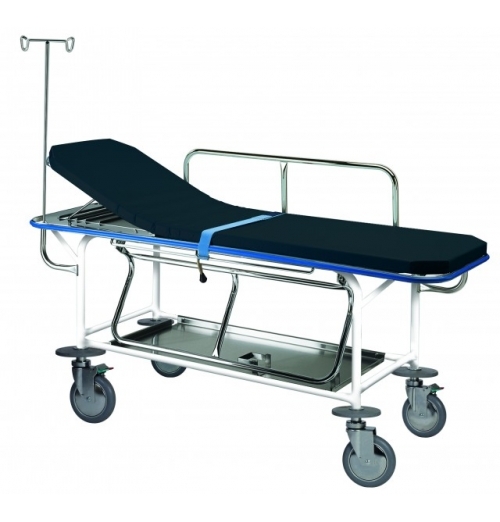 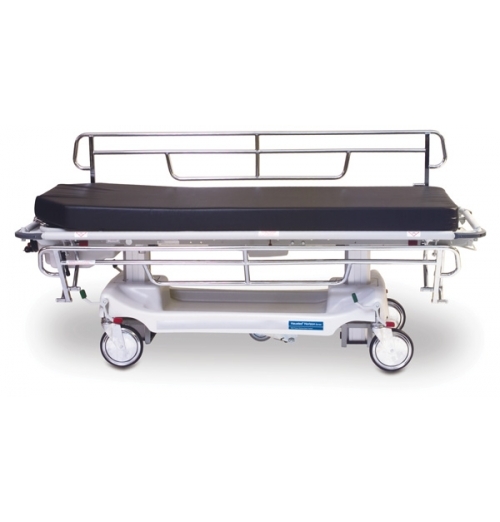 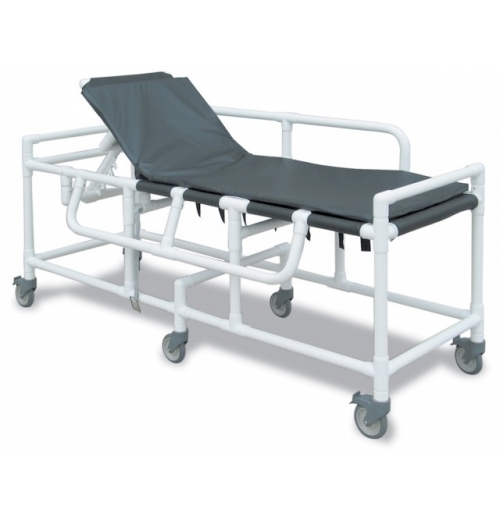 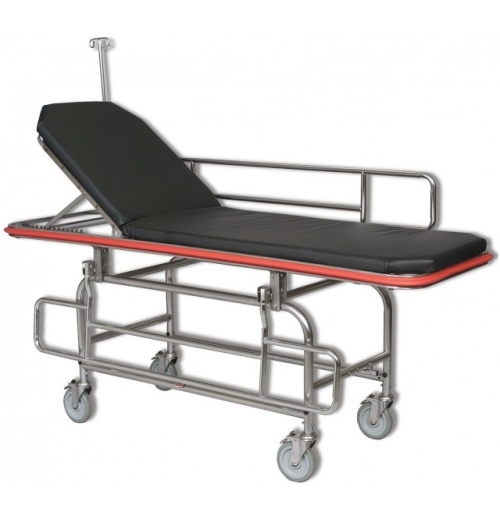 Mobile stretcher designed for use with fluoroscopy machines (C-arms). 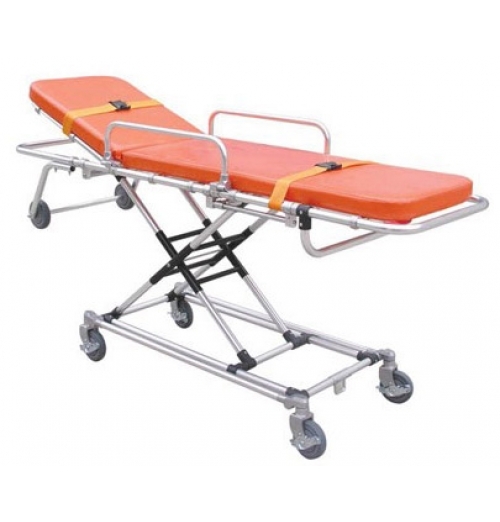 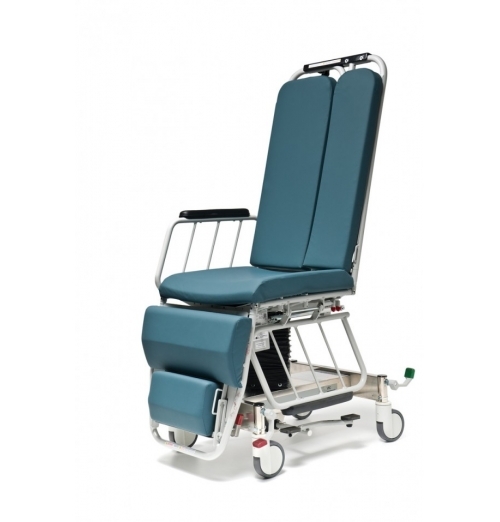 Full length, radiolucent tops ..
MRI Non ferromagnetic folding gurney is made of aluminum construction. 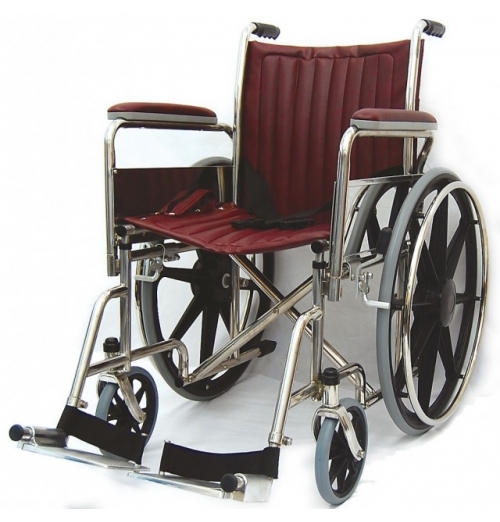 Comes with drop down side rai.. 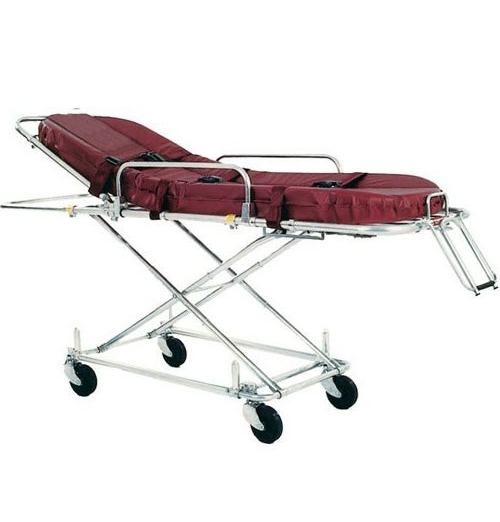 Stainless Steel 6-Leg, 3-Position Retracto® Rails with Built-In Push-Steer Handles and Top Ca..
Standard features include: 350 lb weight capacity Heavy gauge tubular frame Fixed litter to.. 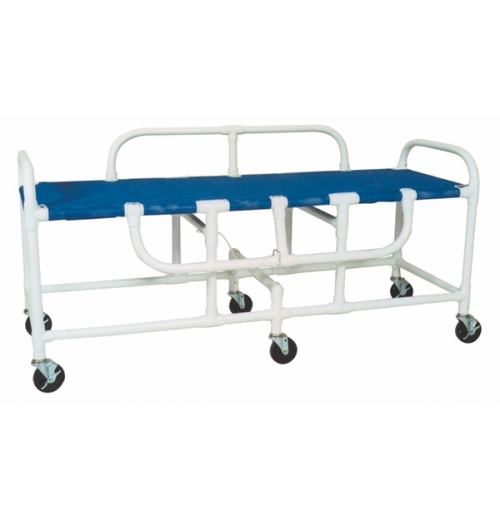 Chair designed specifically for modified barium swallow studies for AP and Lateral imaging as a proc..
*Smaller profile than the MRI wheelchair* This MRI wheelchair is constructed entirely of non magn..
NEW Anti-Theft wheelchair provides the ideal solution to facilities that have inventory control issu..